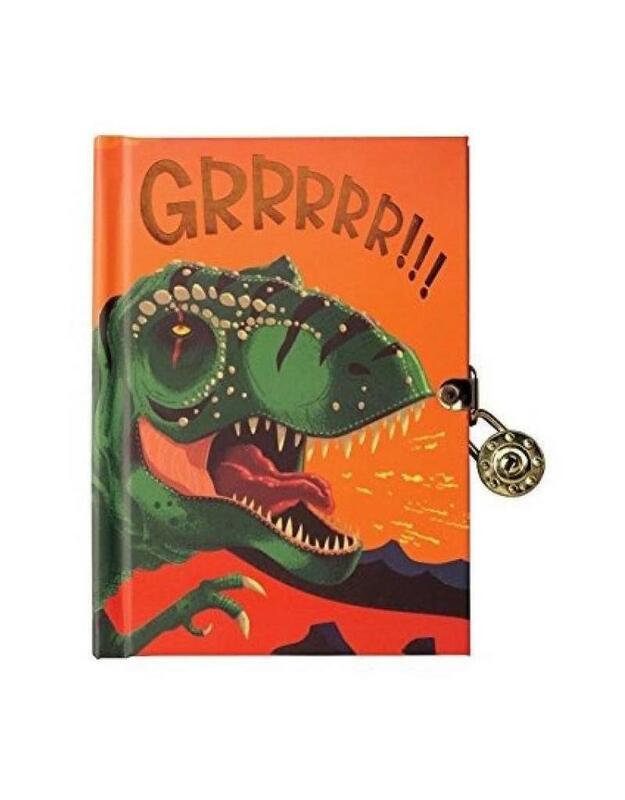 A ferocious dinosaur stands guard to protect the thoughts and stories written inside the Dinosaur Locked Diary from Mudpuppy. 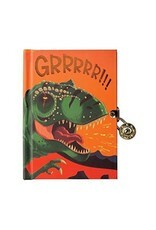 Foil embellishment on the front, a secure padlock, and 192 lined pages make this diary that much more fierce. 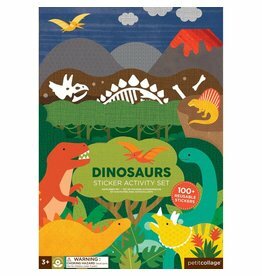 The perfect writing space for a young dinosaur lover and a great way to develop writing skills.